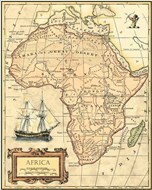 Maps of Africa are highly detailed and unique forms of map art. 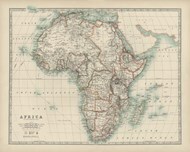 For many audiences, maps of Africa are meant to ignite the exploratory spirit and encourage speculation on this majestic part of the world. 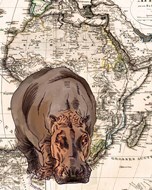 Additionally, map and art enthusiasts are able to see the different aspects of Africa as it was explored, thanks to geographic prints that span from the country's founding until modern times. 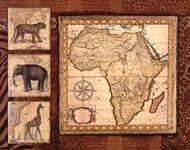 Like many continental maps, maps of Africa are not only highly detailed depictions of a land mass, but also reminiscent of the culture and natural life that lives there. 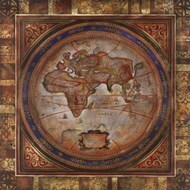 These works are more decorative in execution than some other examples of map art and are considered works of art in and of themselves. 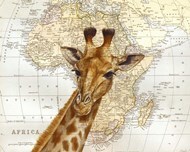 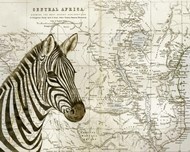 These works, such as 'Crackled Map of Africa' by Deborah Bookman and 'Journey to Africa I' by Tava Studios are only some of the types of creative map art available in this category. 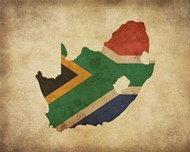 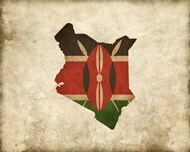 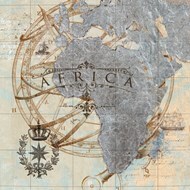 Regional maps that show the division between different parts of Africa are common with this category of map art. 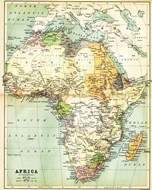 These maps are able to show more detail than continental maps, such as different types of terrain and bodies of water, as well as towns. 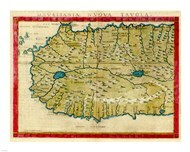 Works such as '1561 Map of West Africa' by Girolamo Ruscelli are typical of African regional maps. 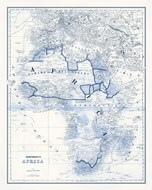 Maps of Africa are some of the most beautifully executed examples of map art available today. 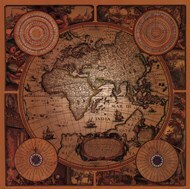 These geographic images are parts of history that can never be replaced and continue to spark the imagination and exploratory soul that have made humankind into what they are today.